Customized handicraft ed creative gifts, home made chocolates, chocolate bouquets for ceremonial gifting, crafts products available.customized handcrafted creative gifts wrapp decoration services for ceremonial gifting is available with us. The company is comfortable in catering to bulk orders having quality that could be accepted for export too. 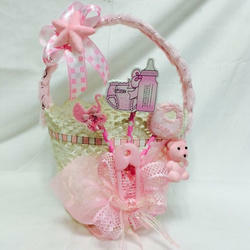 Baby shower allow family & friends to share the joy & excitement of welcoming a new life into the world. Sure you could always just go out & buy whatever gift you want, but why not make your own newborn baby gift. You need the perfect wording for the invitation to get everyone else as excited as you are for your little girl. ... “It's a girl! Come celebrate our little girl. 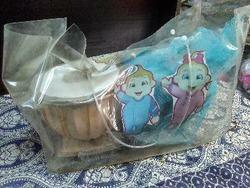 Owing to the rich industrial experience and expertise in this business, we are involved in providing Baby Shower.